Government reform is a grind. It chews up political capital and can destroy public careers in a moment. Change provokes furious responses from vested interests while those who gain are dispersed and ungrateful. WA Treasurer Mike Nahan has solved this problem at a stroke, abandoning any pretence at improving things, telling the AFR last week the states do not have the ability to overhaul even bad taxes, given state budget pressures. The MLA for Riverton said taxes like property stamp duties were clearly “bad taxes” but hard to reform. Get rid of Stamp Duty? Millions of voters wish he would. West Australia has a serious problem – which Mike vows to ignore. The end of the mining investment boom means much more unemployment, given WA’s narrow economic activity base and high costs. Local trade wages are replacing the fancy FIFO pay and many are simply leaving the state, with their families. 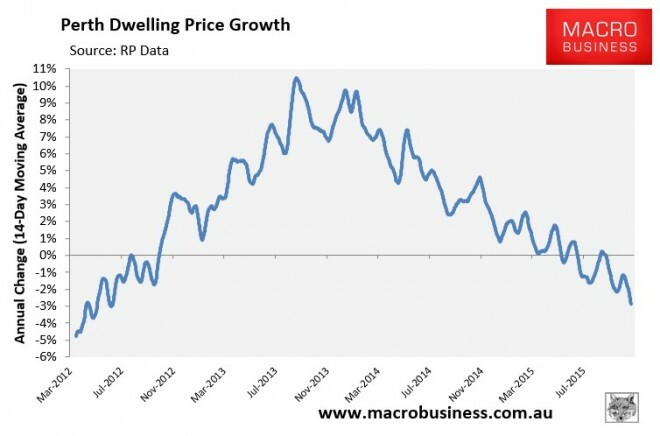 So house prices are falling. 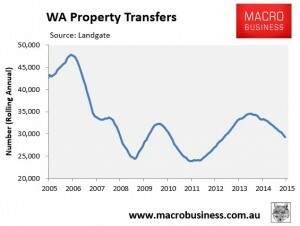 As are transaction volumes, which shrinks Stamp Duty, the WA government’s bread and butter revenue source. 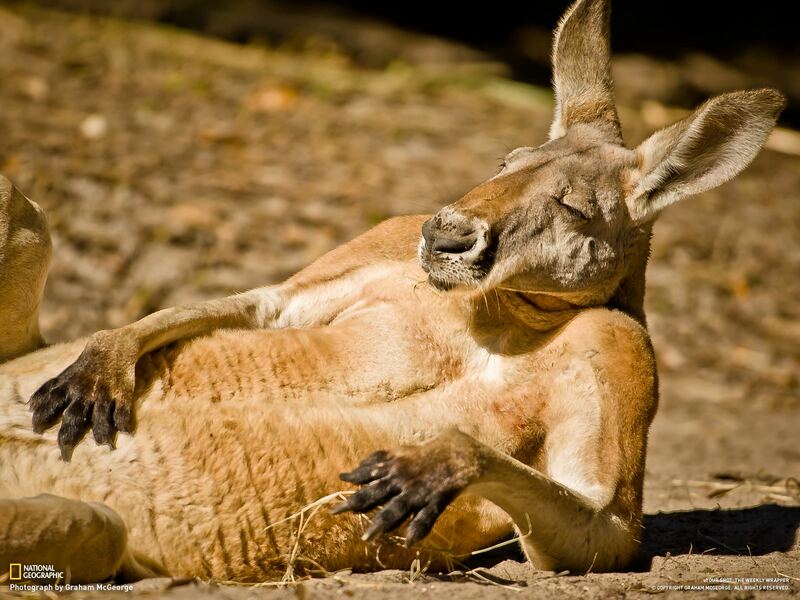 Mike’s response to this challenge is to… act like a ‘roo in the headlights. Nevermind the federal Treasury Secretary John Fraser and his state counterparts are modelling broadening or introducing land taxes, ending payroll tax exemptions and adjusting stamp duties. This exercise is so federal Treasurer Scott Morrison can honestly say all options had been considered. If state and federal Treasury officials were listened to, this is exactly the reform agenda government would pursue. They have repeatedly shown through numerous studies, models, reports and reviews where the national interest lies. But no, Mike is paralysed. Opinion polls suggest the 2017 WA election will turn the Barnett government into roadkill. I guess that is what Mike is poised to become. Land use deregulation is the key, along with performance based applications to build. Performance based applications sound interesting. How are they calculated and on what tax base?